Hailed as one of the greatest written insights into autism ever, this best selling book has already helped numerous parents across the world but thanks to novelist David Mitchell it is now available translated into English for the first time. The thirteen-year-old author of this book uses his specially created computer to help him type. With this system, he’s able to answer a number of questions that have baffled both scientific minds and parents of autistic children alike. These include ‘why do you echo questions back at the asker?’, ‘why don’t you make eye contact when you’re talking’ and ‘is it true that you hate being touched?’ Questions like these and the answers Naoki provide give a very clear insight into the constrictive and overwhelming world of autism. He reminds the reader that if they’re stressed working with someone with autism, imagine how they must feel. 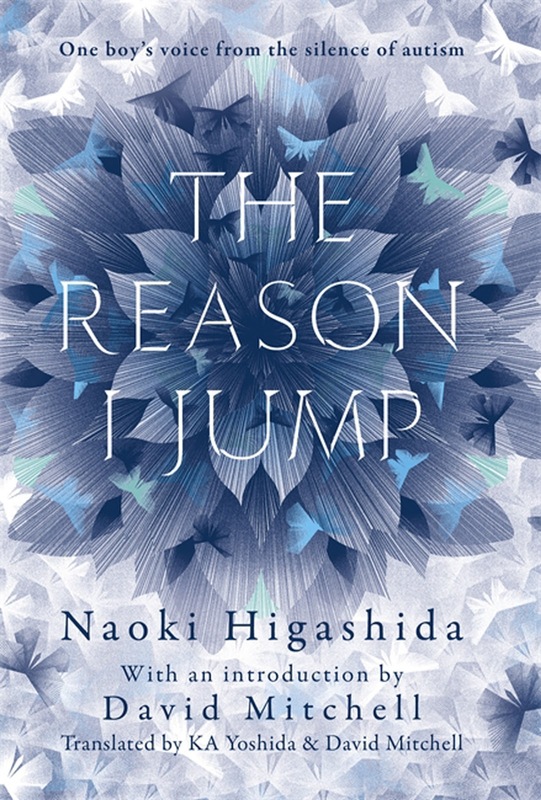 The Reason I Jump is a brief yet intensely truthful insight into a young man’s world of autism. Instead of being an entirely personalised account Noaki tries to explain how autistic feel people and react to certain situations, why some repeat questions, jump or wander and get lost. A lot of these questions seem to relate to control and memory and the explanations he gives are both simple and honest so that anyone could read and learn from this book. Books as clear, poignant and important as this should instantly become reading list material for anyone wanting to broaden their horizons and understand more about helping people suffering from autism.